How to download SET Hall Ticket 2018? 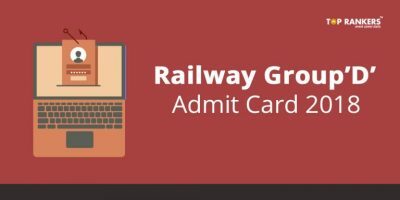 Symbiosis Entrance Test Hall Ticket – All the students who are preparing for various ug courses would be glad to know that SET Admit Card would be available to download from April onwards. Read the article to check the full details. Symbiosis Entrance Test 2018 Admit Card will be made available for download by the applicants. All the candidates who are waiting for the SET 2018 Admit Card and take it along with them on the day of the exam. Symbiosis International University generally released the admit card for Symbiosis Entrance Test annually and will be issuing the Admit Card for the Symbiosis Entrance Test 2018 on April 21, 2018, for all the candidates seeking admission to different undergraduate courses. The SET Hall Ticket 2018 will be made available in online mode only. 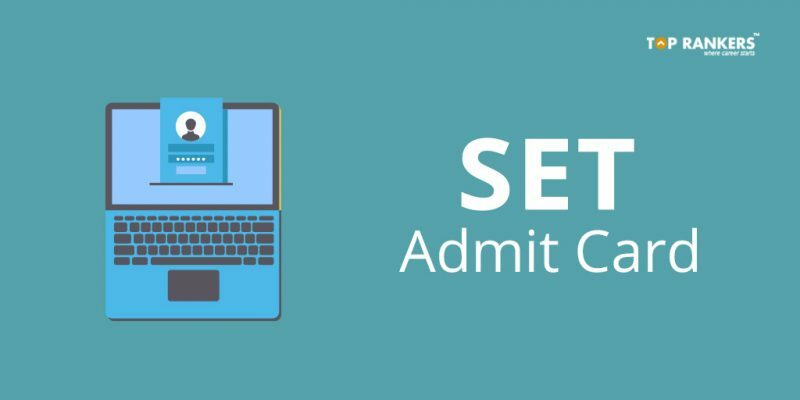 After the candidate have successfully completed the online application process, they need to download the admit cards from the official website www.set-test.org as per the scheduled dates only. Applicants can print their SET admit cards using their SET ID and password generated at the time of the application process. All the candidates waiting for their SET Call Letter 2018 will have to wait for some more time. Meanwhile, they can concentrate more on their preparation and make them the best for the upcoming SET Examination. The Symbiosis Entrance Test Admit Card needs to be printed from the SET official website www.set-test.org which will be available on the above-mentioned dates. Candidates will have to carry their admit cards along with the photo identity proof at the time of examination. 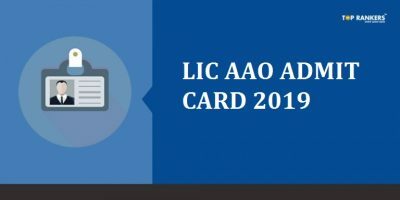 Note: The official SET admit card for the year 2018 has not been announced yet. All the information published in this article is as per the previous years’ information. All the applicants must ensure that the recent colored size photograph will be pasted on the admit card and on the right place also. Candidates’ whoa have applied successfully will have their admit cards verified by an authorized person against the photo-id on the examination date. 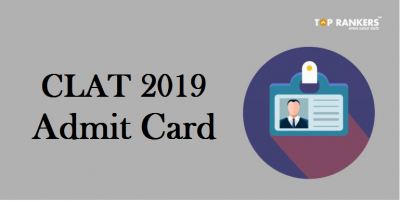 Aspirants are well aware that the SET admit card will be an important document without which they will not be allowed to appear for the examination and further selection processes at SIU. If the admit card is lost, and then no duplicate admit card will be issued to the candidates. 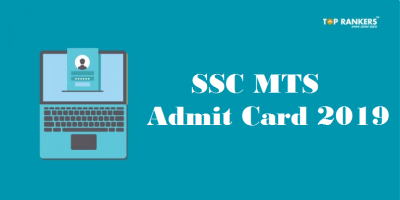 We hope that the above article on SET Admit Card 2018 would have helped you up to some extent. If yes, then stay tuned for more updates.